An important strand of research that is often neglected in the field of affective computing is that of how users respond to simulated displays of emotion. 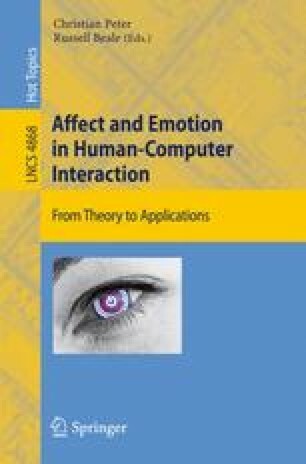 We present an overview of the few studies that have explicitly investigated this space and discuss a number of issues related to simulated emotion research. An overview of our own work in this area is then provided, along with forthcoming studies that we plan to conduct. We conclude with a number of suggestions of where future research in this space should focus.